Bach and Before for Band - Oboe composed by David Newell. Band. For oboe. Program/technic book. Bach And Before. Intermediate. Program/technic book. 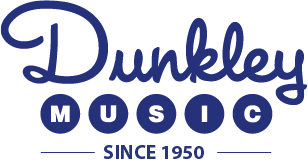 Published by Neil A. Kjos Music Company (KJ.W34OB). ISBN 849706769. 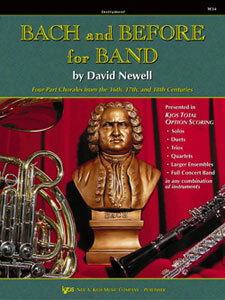 Bach and Before for Band is a new collection of 19 four-part chorales for concert band. Scored in the new Kjos Total Option format it is also a book of solos, a book of duets, a book of larger ensembles that can be played in absolutely any combination of instruments. In addition, it is a book that can be played in unison. Bach and Before for Band, the most versatile chorale and warm-up book ever written!